Search the newest Colee Hammock homes for sale below. Colee Hammock is a beautiful residential neighborhood with a wonderful selection of luxury homes for sale. The streets are lined with tall oak trees and lush tropical foliage, and residents enjoy a serene sense of seclusion while maintaining easy access to fantastic urban amenities. Colee Hammock homes for sale include historic residences, brand new homes, and luxurious condos and townhouses. 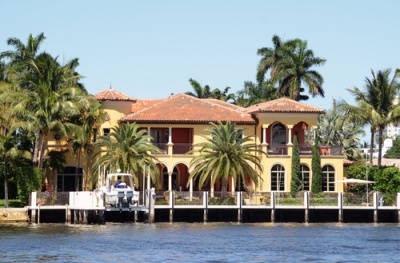 Many homes in the neighborhood have stunning water views, and properties are available with deep water dockage with enough space for a large yacht. Residents can easily walk to the shops and restaurants in the Las Olas Isles neighborhood, and Fort Lauderdale Beach is just east of the community.